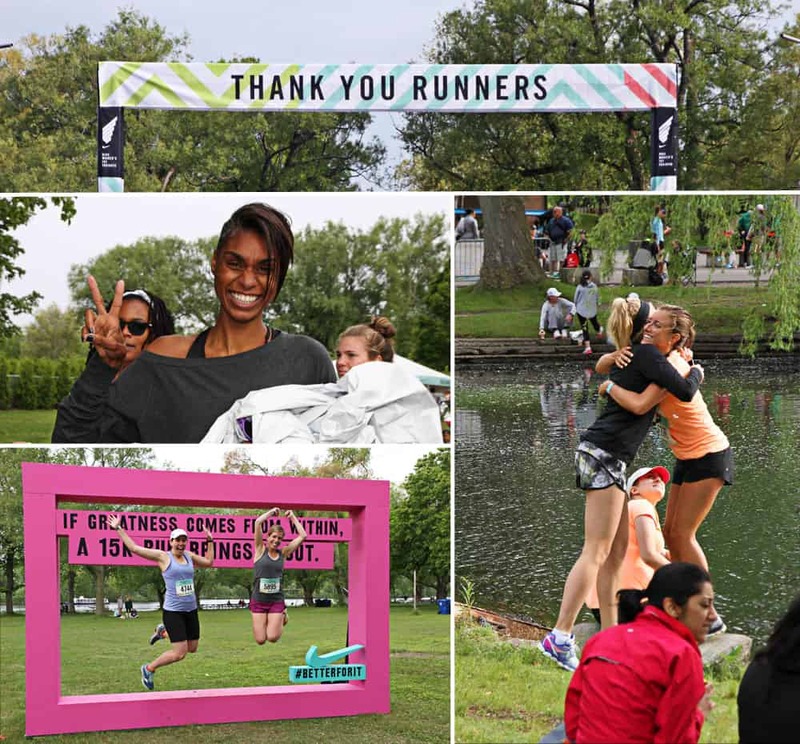 Congratulations to All the Nike Women’s 15k Runners, YOU DID IT! 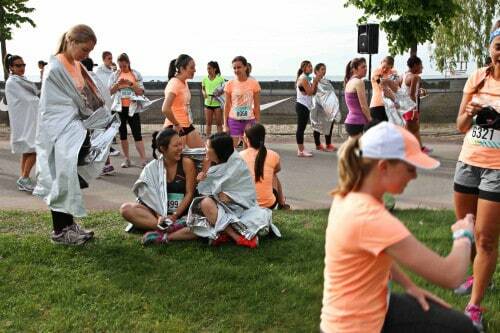 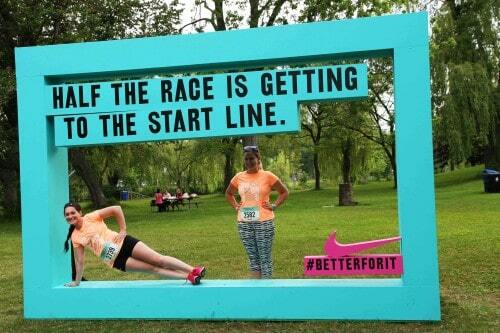 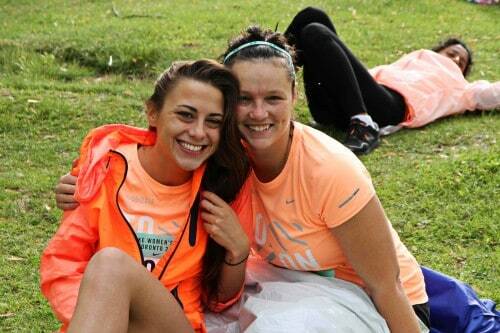 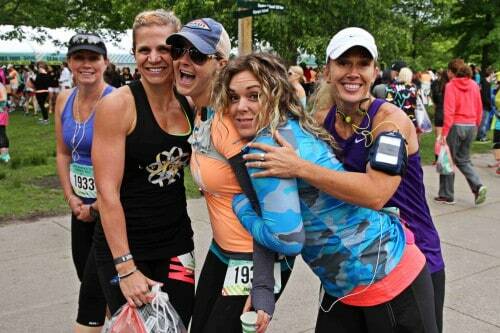 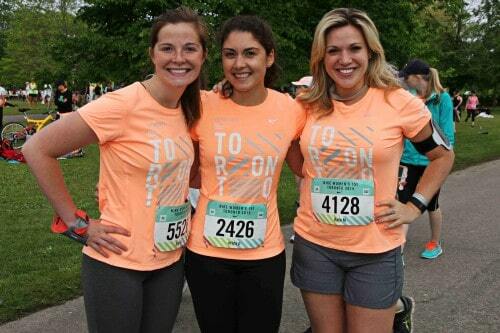 We at SDTC congratulate all the women who participated in the Nike Women’s 15k on Toronto Island this past weekend. 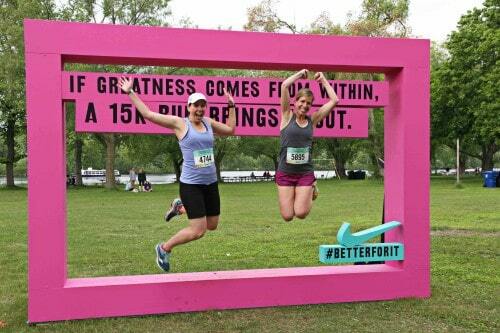 In spite of the rain, over 10,000 women came out to the race and are #betterforit. 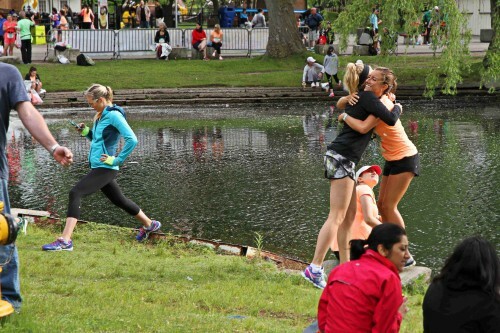 Congrats, ladies!